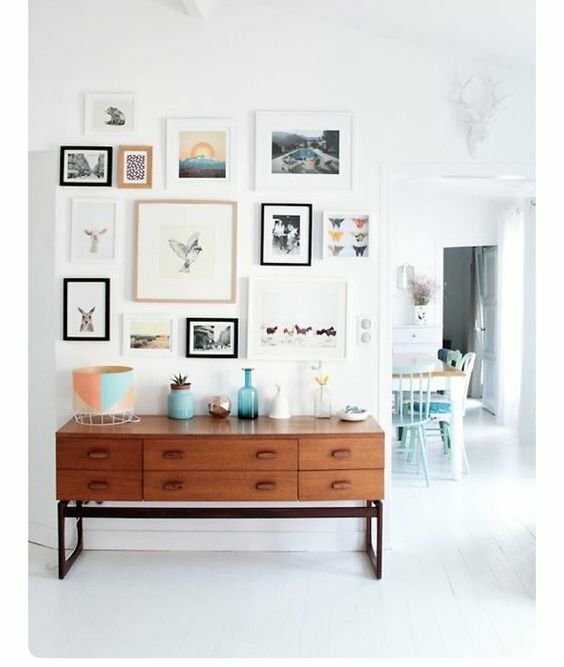 There is something about a well put together gallery wall that makes my heart sing! 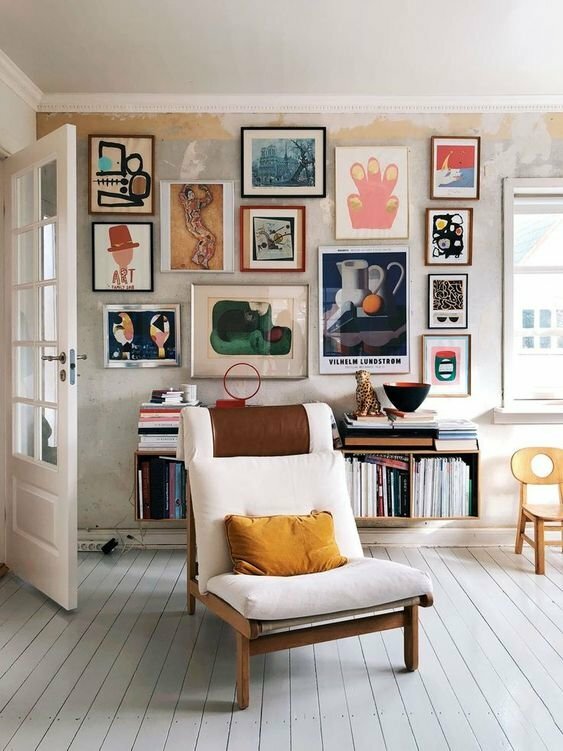 Sadly, all gallery walls are not created equally though. 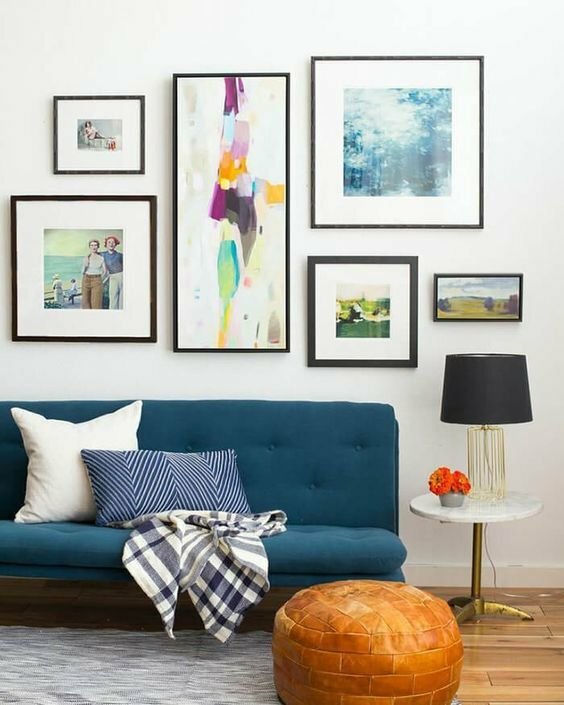 Anyone can throw a dozen picture frames on a wall and call it good, but it can be difficult to get it just right- looking complete without feeling too busy or nauseating. You know what I mean? It's tricky, at best. - Don't stick to one media! 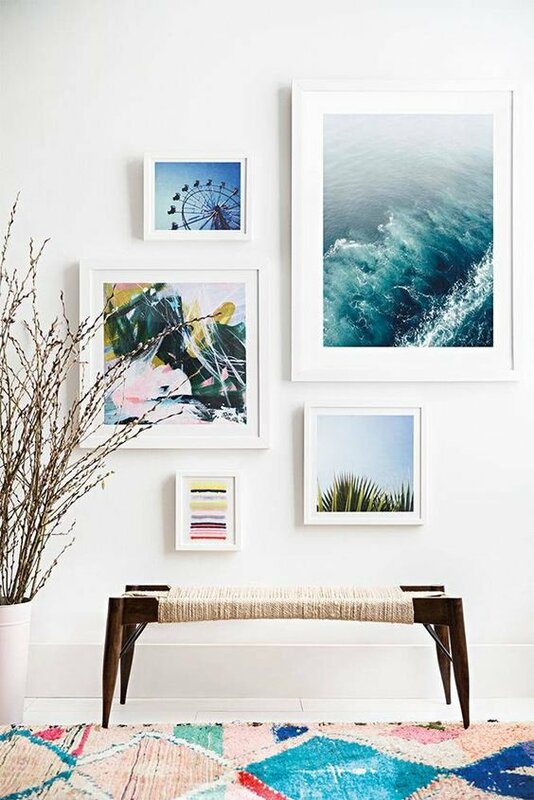 Display a variety of art pieces- photographs, paintings, drawings, prints, etc. 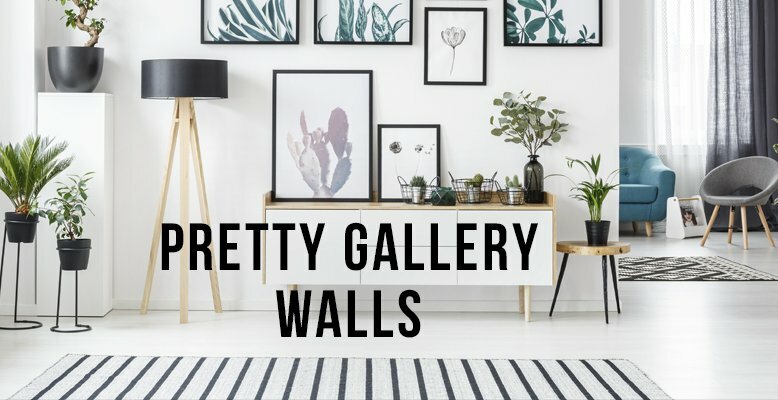 - Curate your gallery wall over time. 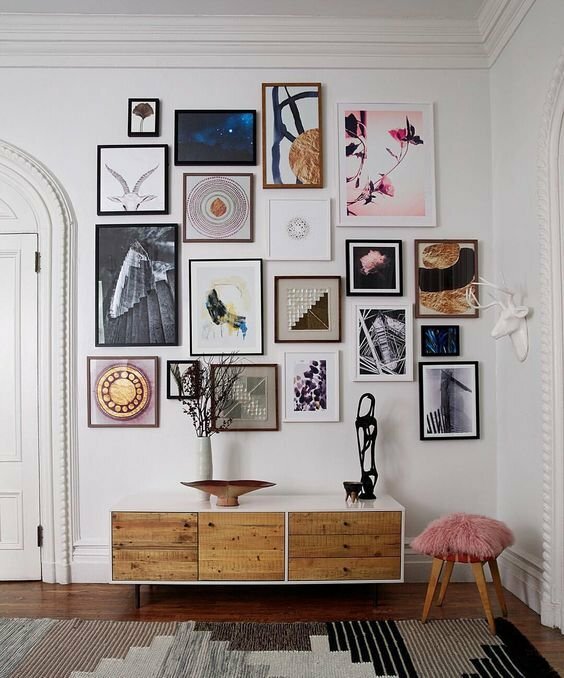 The best gallery walls aren't thrown together in a day. 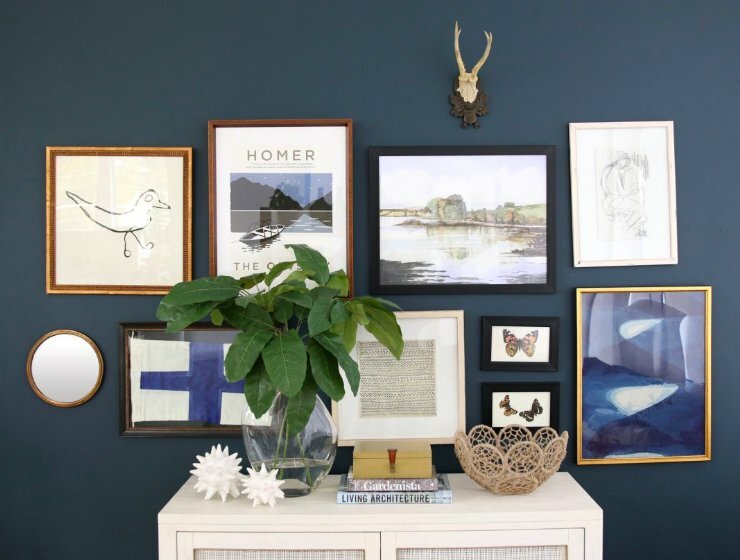 Be patient as you wait for your gallery wall to come to life. 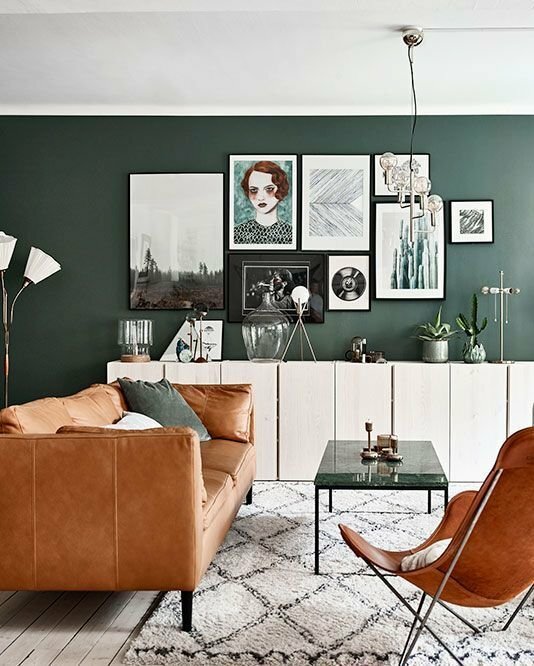 - For a more cohesive gallery wall, stick to one or two colors for your frames. 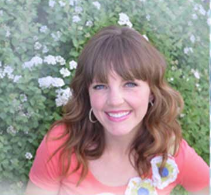 - Start with one large anchor image, and work your way out from there. 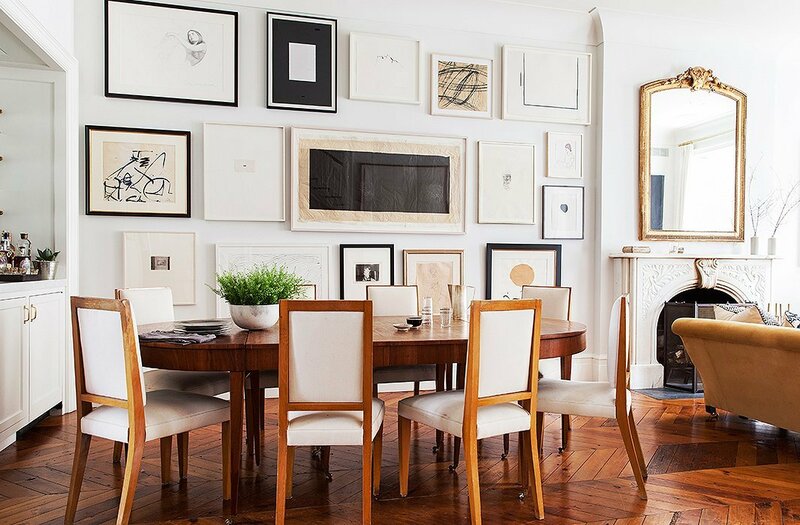 Incorporating large pieces of art makes a gallery wall feel mature and refined. 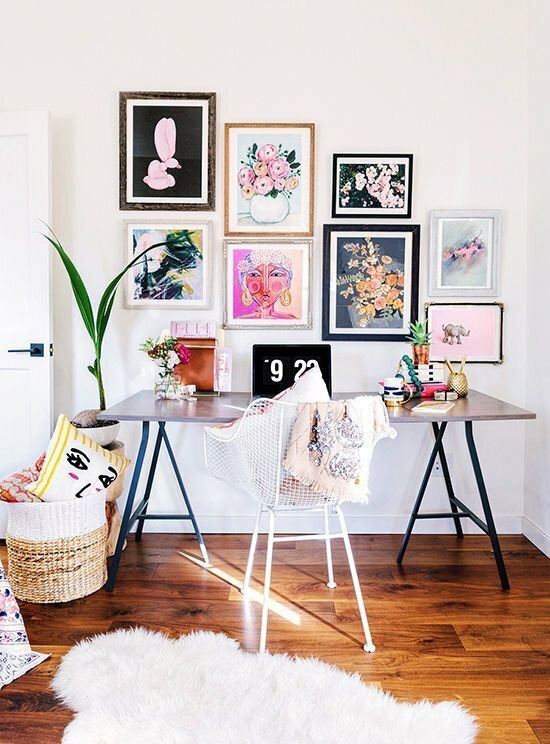 - Use 2-3" of spacing between art pieces. You don't want too big of a gap! !